Industry is an ever-evolving ecosystem, with information and technology going hand-in-hand more than ever before. While it may be overwhelming to some, MESO is staying on top of things to bring you the most effective services that will help you get an advantage over your competition. We use the most advanced wireless technology to transmit vital information from your assets back to decision makers in real time. Allowing your assets to ‘communicate’ with our organization lets us know when your assets need service, what service they need, and exactly where your assets are located. 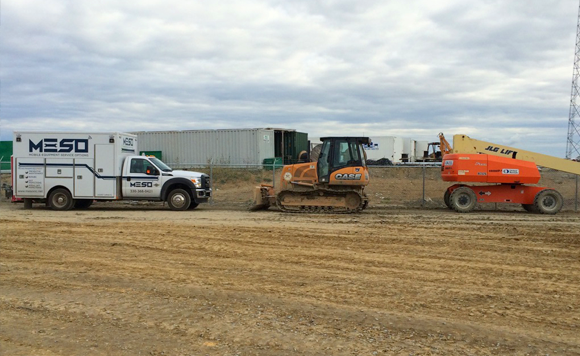 From building projects to large-scale road and bridge construction, MESO can monitor and maintain your equipment fleet at a given job site; even servicing multiple customers at one location. Programs are designed based on your service requirements, including breakdowns and scheduled maintenance. From a single backhoe to multiple assets, our goal is to maximize your uptime and ensure your equipment holds its optimal value. In the world of manufacturing, preventive maintenance is everything. When one piece of equipment breaks down, that has the potential to bring your entire production line screeching to a halt. MESO starts with the recommended interval maintenance scheduled for your assets, but caters to your specific needs. Our technology lets us know when your equipment is in an alert stage, allowing us to respond in a timely fashion before things breakdown. The Marcellus and Utica shale formations have delivered thousands of new jobs and pieces of equipment to the Tri-State area. 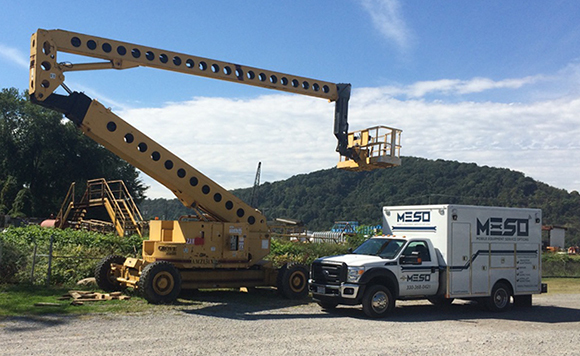 MESO leverages extensive experience in the industry to put effective and efficient maintenance programs in place to keep your equipment operational. Our fully custom-stocked Service Trucks come to you to perform your fleet maintenance, whether it’s at your dispatch facility or in the field. 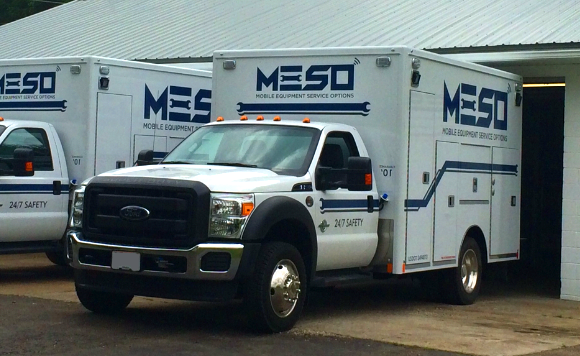 MESO provides quick, effective response to anything from routine maintenance, truck and trailer mechanical issues to specialty equipment repair.